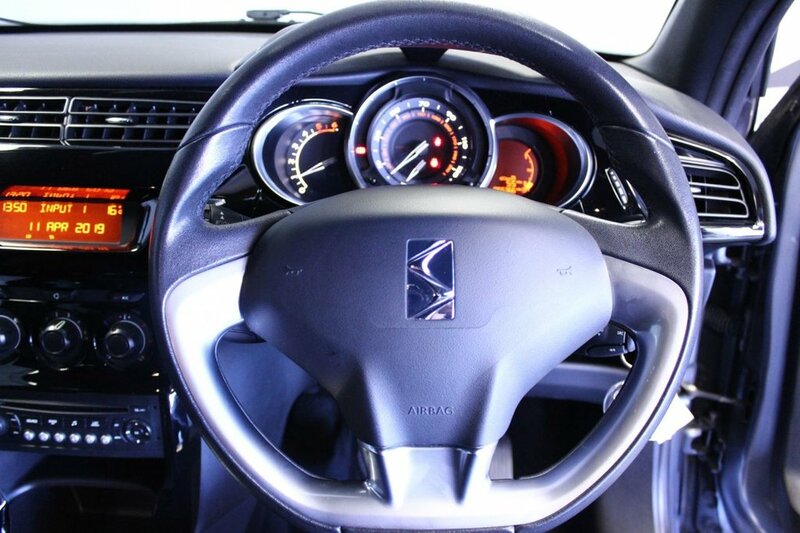 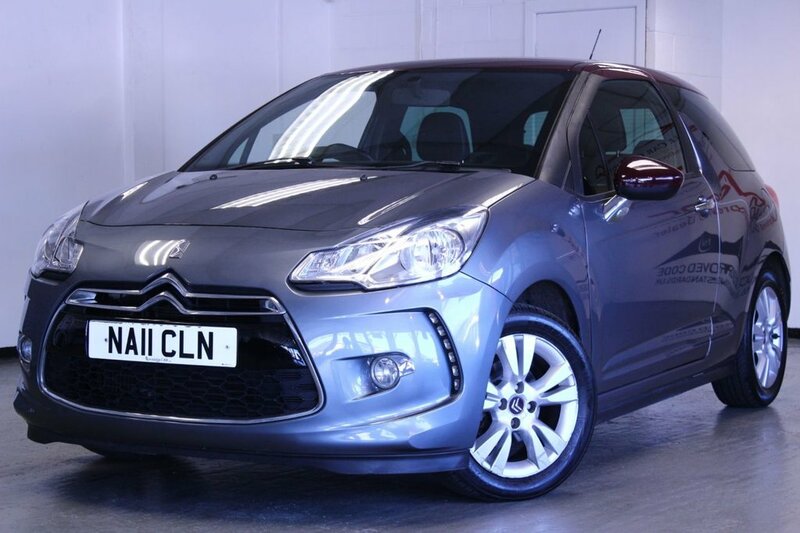 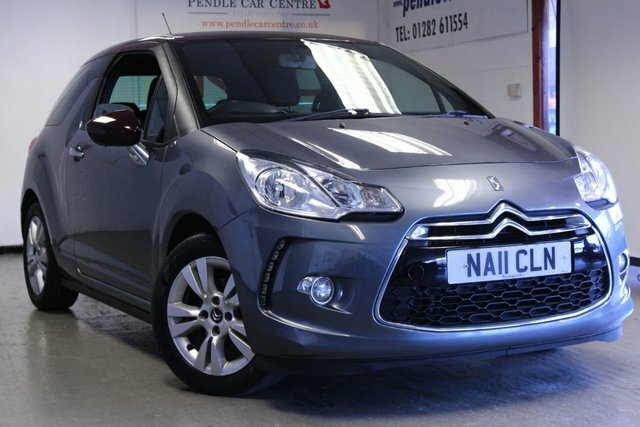 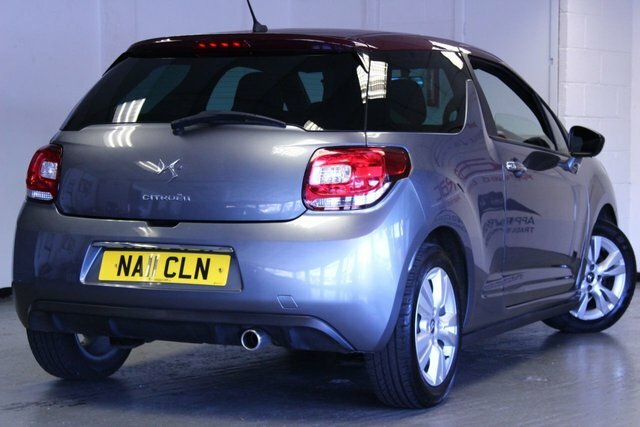 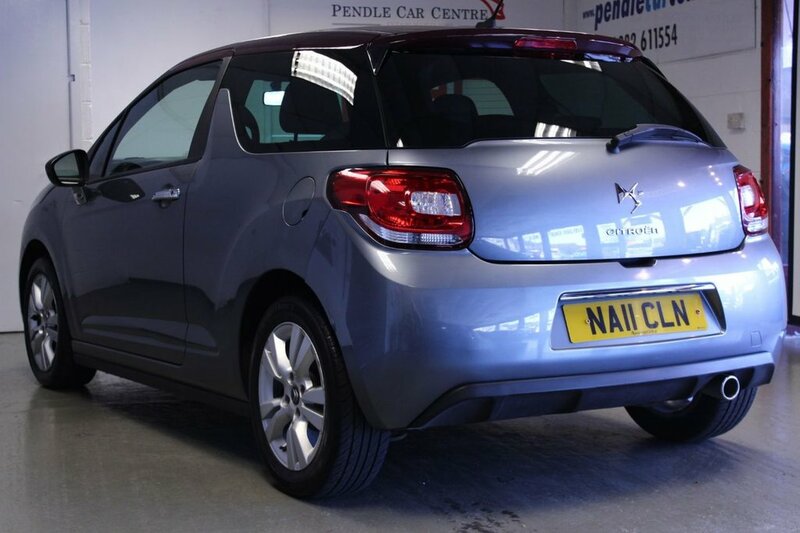 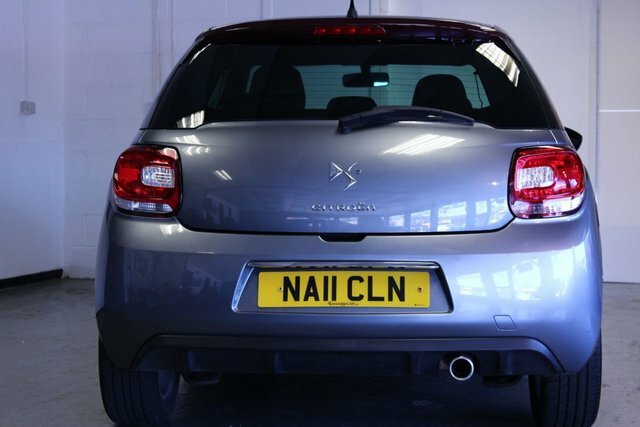 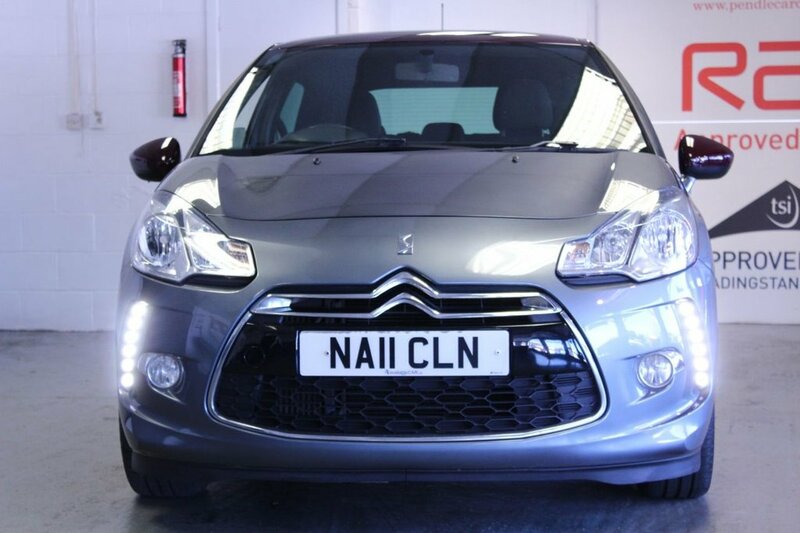 STUNNING LOOKING AND METICULOUSLY MAINTAINED, this Citroen DS3 1.6 DSTYLE will definitely turn a few heads mainly because of its AMAZING looks. 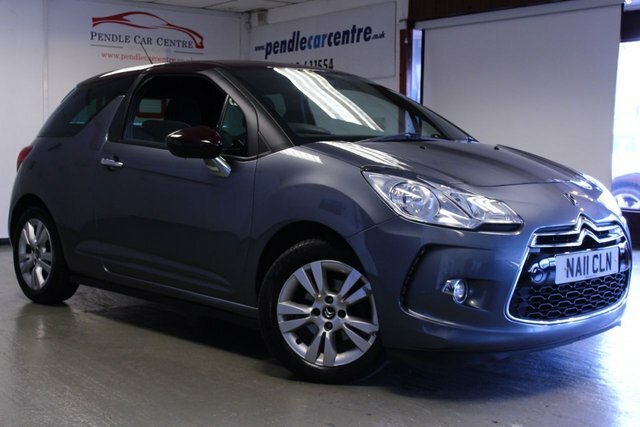 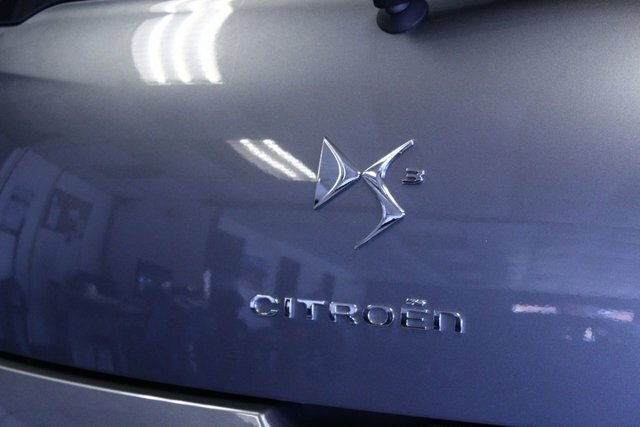 Comes in the glamorous and by far the best color for a DS3 which is Shark Grey Metallic with a Claret Metallic Roof. 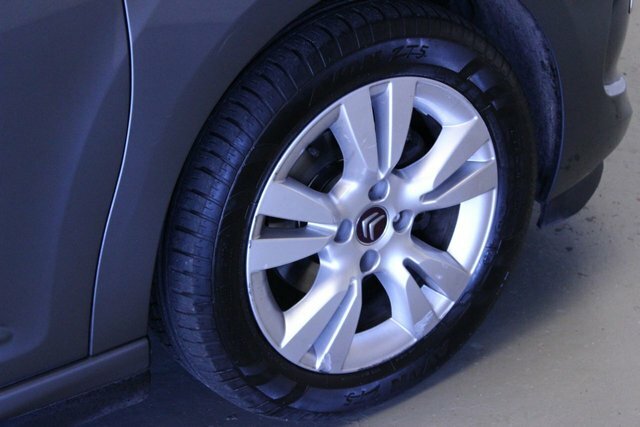 Not only does this vehicle have the amazing looks, but it also has been fantastically maintained. Credit goes to the previous owners who embraced this vehicle and made sure it got everything it needed! 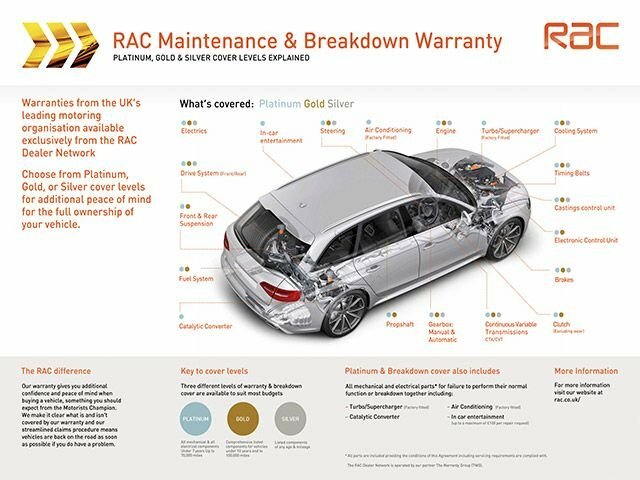 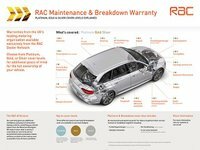 Has a FULL SERVICE HISTORY which intervals at - 12K,26K,37K,48K,55K AND RECENTLY AT 64K!Like I said FANTASTICALLY MAINTAINED! 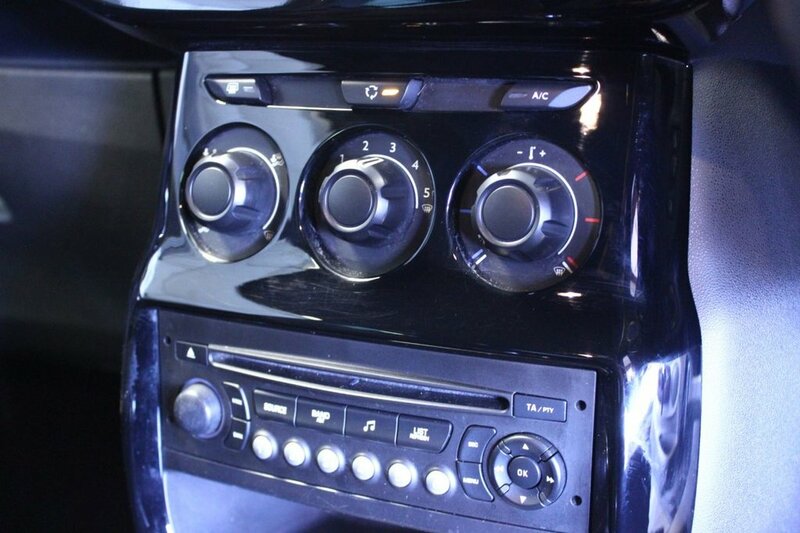 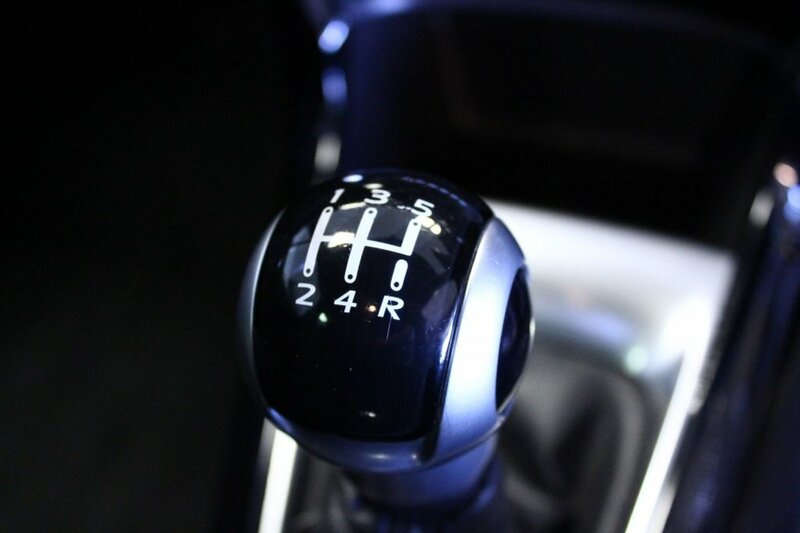 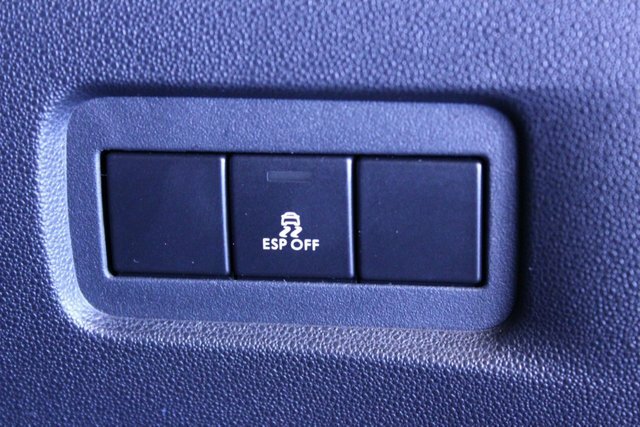 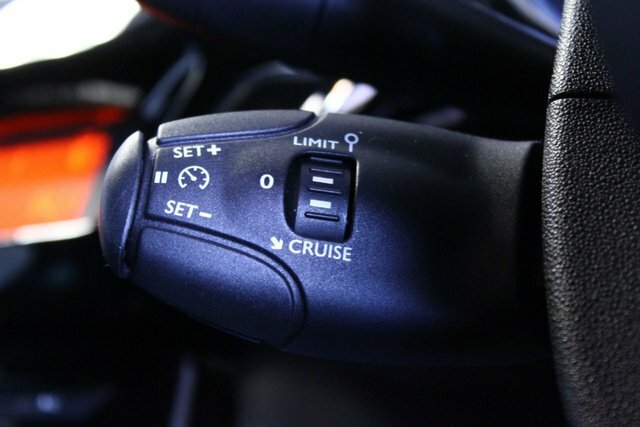 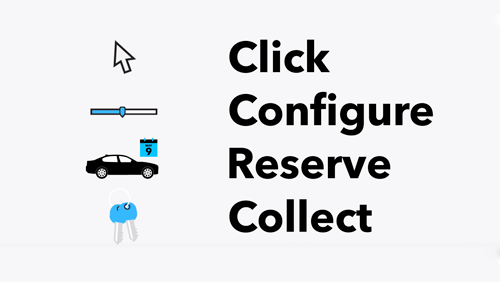 This cherished treasure comes with many extras such as - CRUISE CONTROL to make journeys much easier. 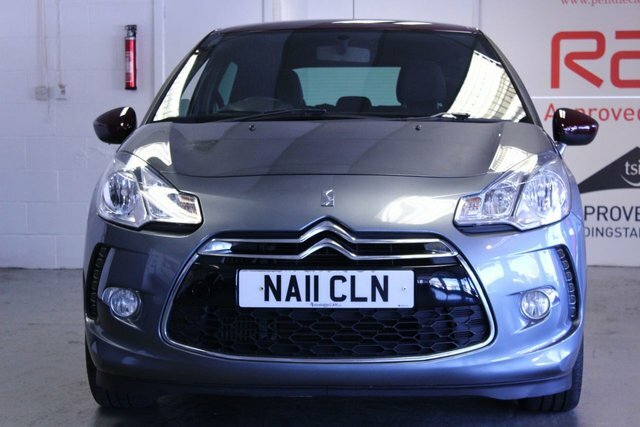 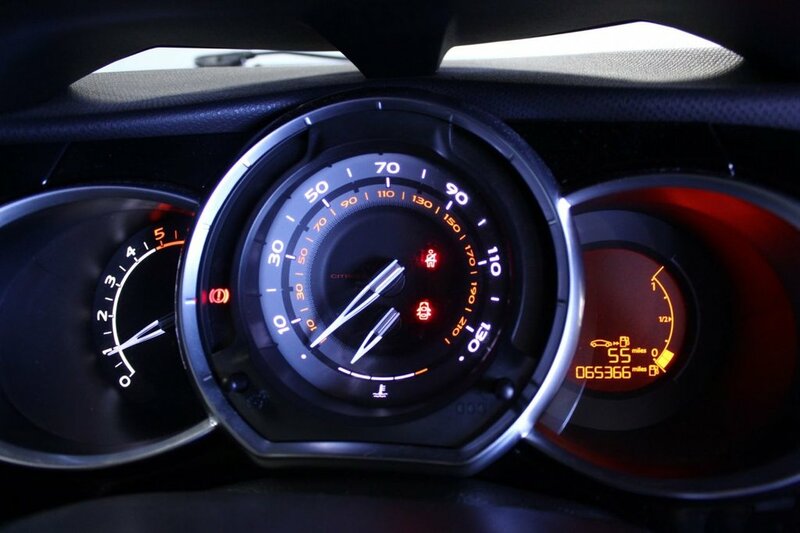 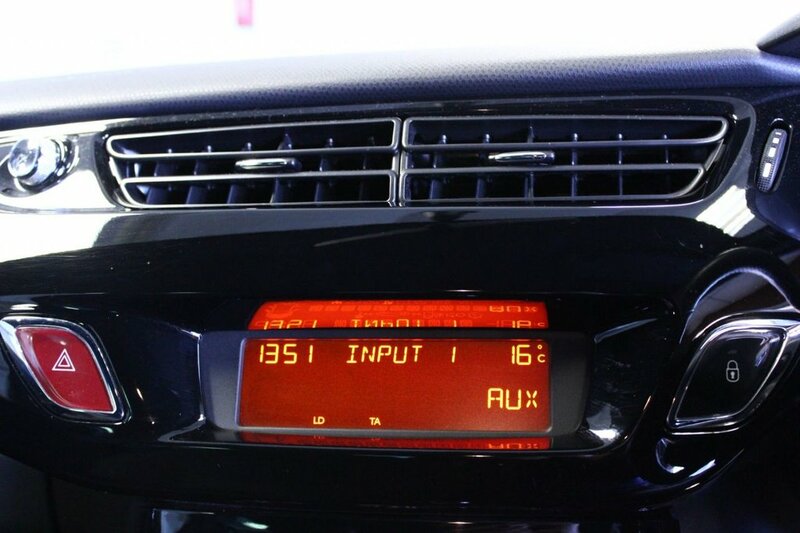 ELECTRIC SIDE MIRRORS, PRIVACY GLASS AND MUCH MORE! The vehicle has just been through a PROFESSIONAL VALET AND ENHANCED MULTI-STAGE VEHICLE DETAIL.Photos and words DO NOT DO JUSTICE for this BEAUTY therefor it is available for inspections in our RAC APPROVED INDOOR SHOWROOM.